What are my work rights on the bridging visa? This article is specifically written for applicants who have applied for a student visa from onshore and have been granted a bridging visa. Any information provided in this article is relevant only to visa applicants in this specific situation. Once you have applied for a student visa from onshore you are generally automatically granted a Bridging Visa immediately. A Bridging Visa allows you to remain in Australian whilst a decision is made on your student visa. You will only move onto the bridging visa once your previous visa expires. 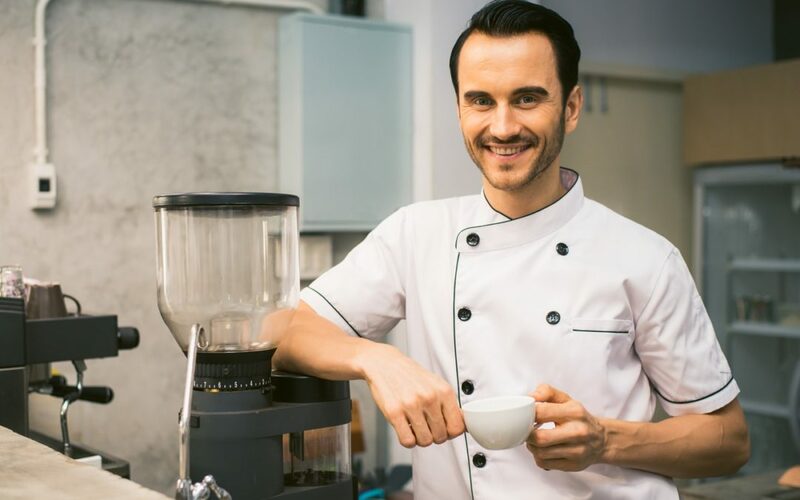 For example, if you currently hold a valid working holiday visa which hasn’t expired, you will remain on the working holiday visa until it expires. You will then automatically transition onto the bridging visa, and remain on the bridging visa until a decision is made on your student visa. Your bridging visa will have the same work rights and conditions as your previous visa. Once your student visa is granted you will automatically have the work rights of the student visa. For example – On a student visa, applicants will generally be allowed to work for up to 40 hours per fortnight and unlimited work hours when you are on school holidays. However please note you will not have any work rights until your course has commenced. Therefore if your student visa is approved a month before your course start date, you will have no work rights until the course start date. If you have applied for a student visa and have questions about your work rights, please feel free to contact Pathway to Aus. Please note the above information is only relevant for applicants who have a valid relevant substantive visa in Australia and have applied for a student visa. 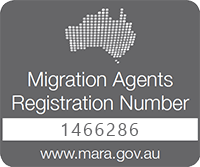 You cannot apply from within Australia if you currently are unlawful or the holder of a bridging visa. Hello, I was in a student visa, now applied for another student visa. I currently work for an employer and in the BVA. My BVa states that I cannot engage any work until my course starts, should I resign my work and then ask to be rehired? It makes no sense.